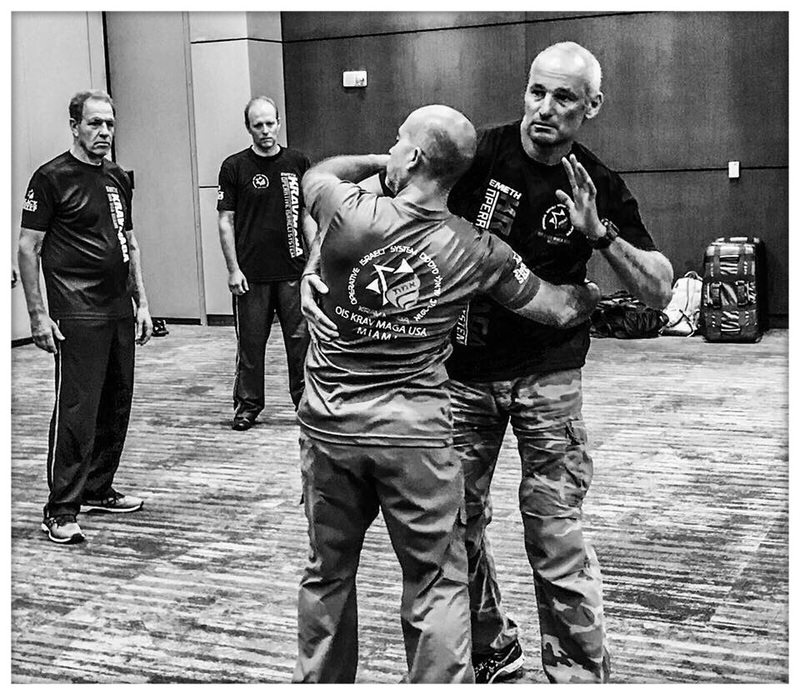 At the time, I searched and tried almost all Krav Maga Schools and Systems in Florida until I came across Mr. Philip David Glikman, after the first class, it was clear to me that the OIS system and my Instructor/Mentor was at a completely different level then everyone else. I knew right away I was training with one of the best in the world and that was exactly what I was looking for. I feel very lucky to have founded it here in South Florida. 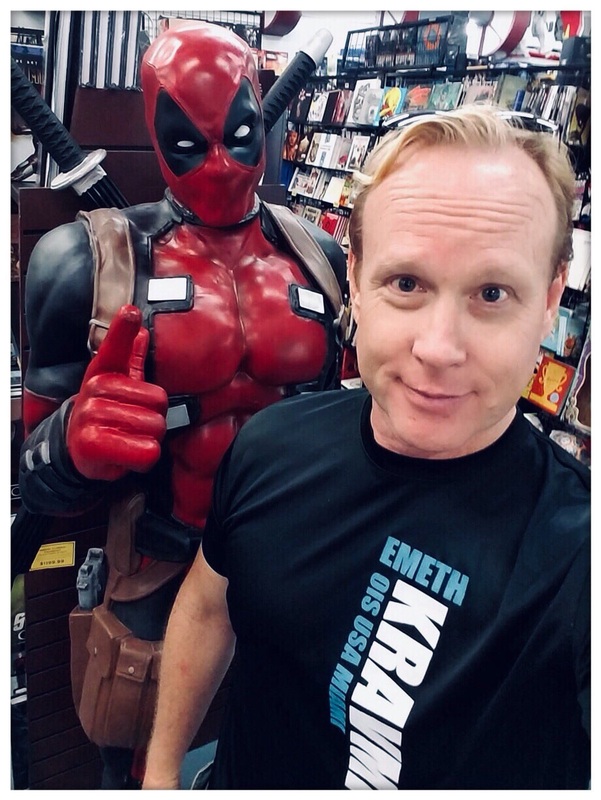 From the “EMET” = truth, realistic training, unmatched experience, track record, operational mindset, conditioning and lineage of Mr. Philip David Glikman and founder of Mr. Aaron Elbaze to their continuous improvement of Operative Krav Maga technics and tactics I knew I have found my place. 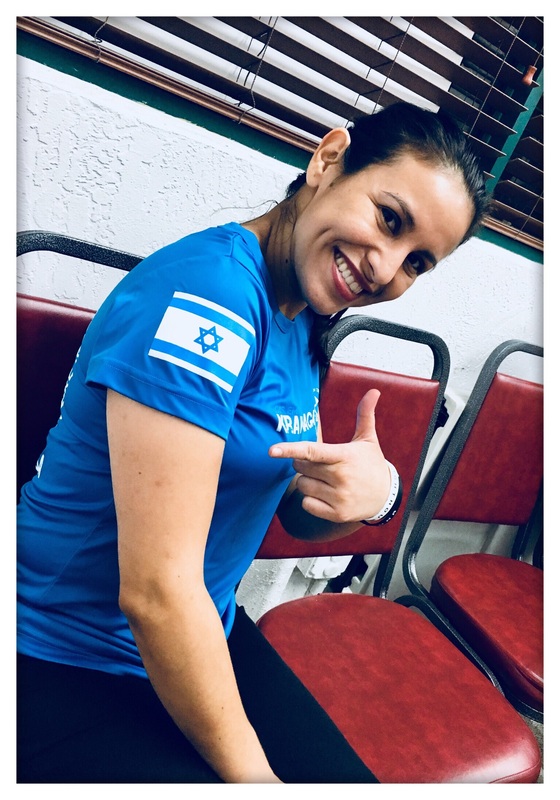 I am proud and extremely honored to be part of the OIS Emeth Krav Maga Instructors family. “The World is full of good people. Good people are entirely unprepared to meet bad people- those that intend to do harm and murder. I want to prepare and to train good people to be fearless and face an unexpected threat with confidence and skill. Learning OIS Emet Krav Maga will make you feel strong and independent, life skills that will nurture a sense of security and metal well being in all aspects of our daily life. I have studied OIS Emet Krav Maga for the last past years and they have taught me more about myself than I could have ever imagine but while l continue to learn and grow in the OIS System. As a future Woman Instructor I want to help other ladies feel secure and confident enough to defend themselves. As ladies we always put ourselves last while taking care of everyone else and it is time to put that behind us.